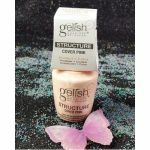 Direction for use: Foundation creates the adhesive bond between the nail plate and gel products while not damaging the nail plate. 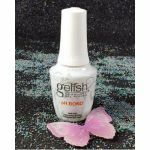 Works as a base for Gelish Structure or Gelish Soak-Off Gel Polish. Cures: 5 seconds in the LED 18G Light, 10 seconds in LED Light or 1 minute in UV Light. 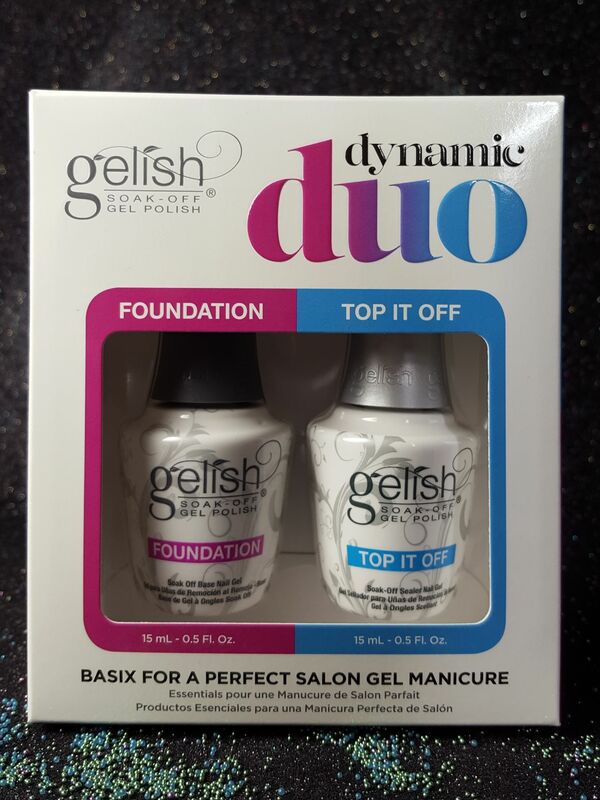 Top it off Seals your Gelish Soak-Off Gel Polish to a high shine finish that will not dull, chip or peel. Cures: 30 seconds in LED Light or 2 minutes in UV Light.